We present to you the fifth part of our popular Trance Family series. 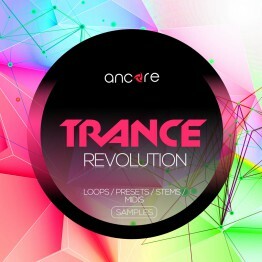 Continuing to be inspired by the trance music and the sound of popular labels and artists such as Orjan Nilsen, Arty, Above & Beyond, Andrew Rayel, Armin van Buuren, Ilan Bluestone, Genix, Ferry Tayle, we created 64 truly powerful, punchy and memorable presets for Spire. 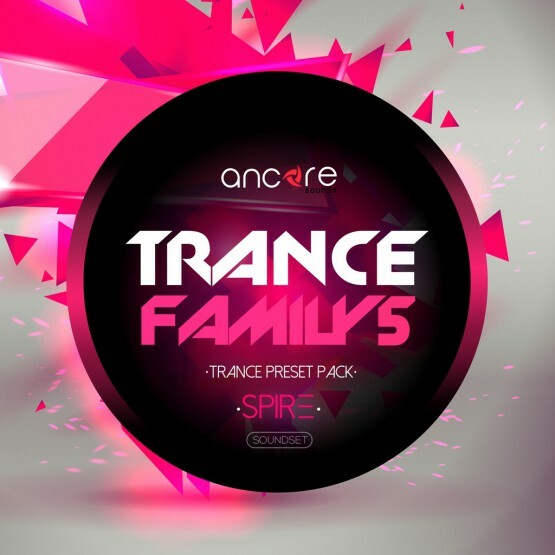 Trance Family 5 is a set of inspiring chord & pluck sounds, punchy leads, incredibly powerful and actual basses, as well as soft and flying pads. This product will become a real decoration of your collection and an excellent tool for creating modern and extraordinary sound in your music.